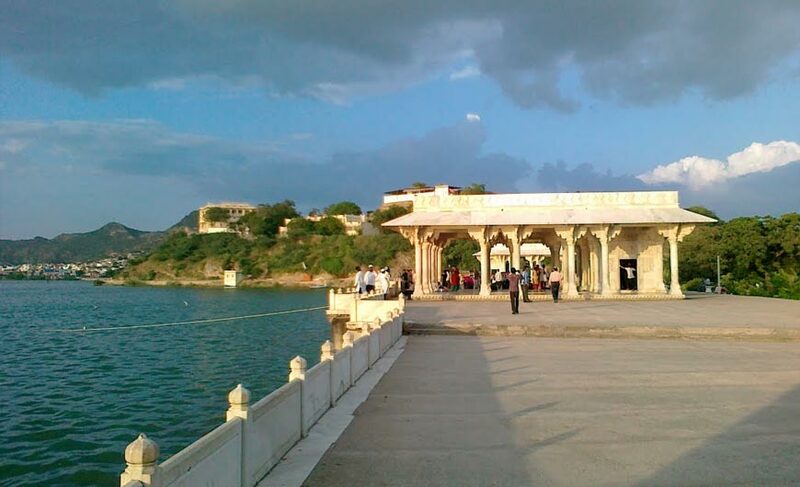 The tour takes you to Ajmer, a popular pilgrimage destination of Rajasthan. 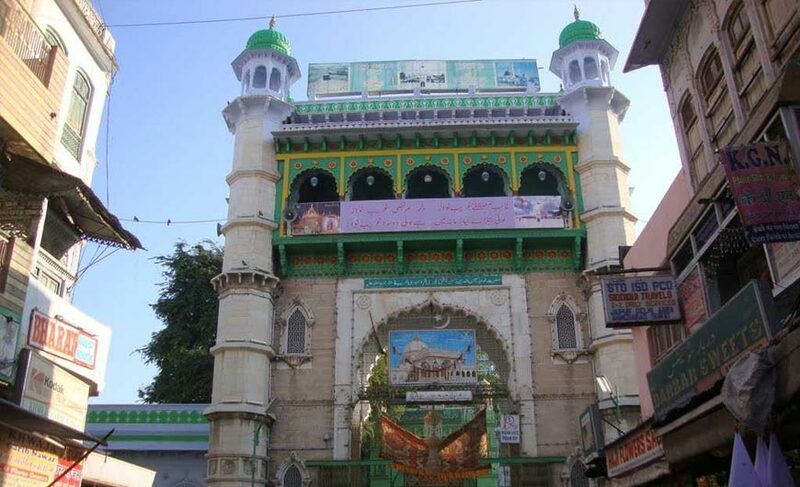 Located by the Ana Sagar Lake, this holy town occupies a significant place on the world map as it is home to the famous Dargah of Khwaja Moinuddin Chisti, a Sufi saint. Both Hindus and Muslims come to the Dargah to seek blessings. At 06:00 Hrs, board the train from Delhi and arrive Ajmer at 12:45 Hrs. 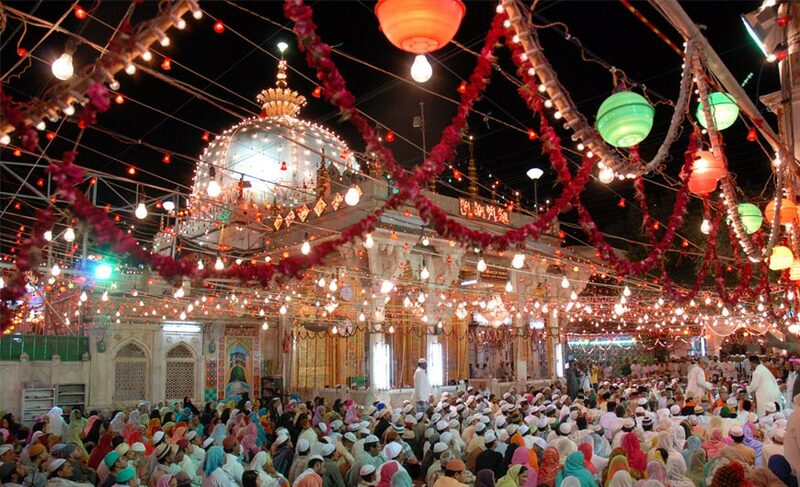 Ajmer Sharif Dargah is considered the second Mecca for the Muslims of South Asia. 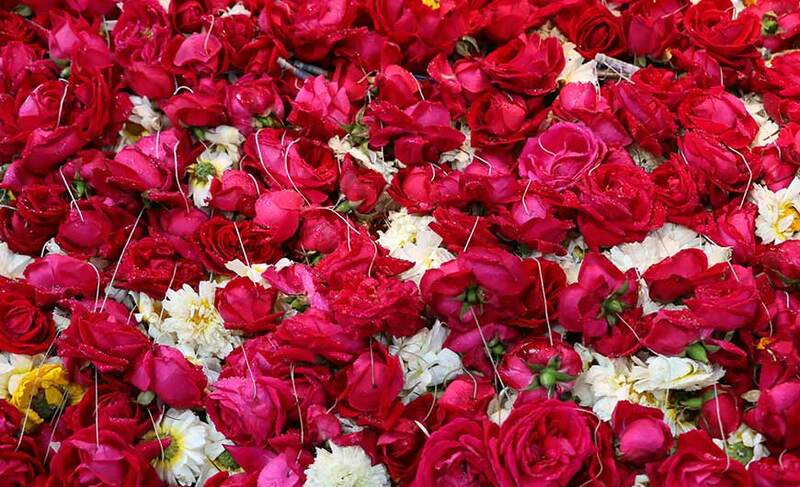 The Dargah hosts an annual festival called Urs which lasts for 6 days and is considered very auspicious. Devotees come from far and wide to participate in the festival. Qawwali (a form of Sufi music) is a common site at the Dargah. At 22:40 Hrs, catch a train back to Delhi, and upon arrival you will be transferred to the hotel.